DME-Direct carries the full line of Procare braces for for providing injury support and pain relief. We carry Procare orthopedics extremity products, as well, as popular braces for spine injuries. 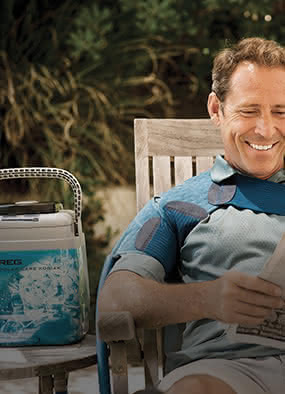 Procare products are designed to be comfortable and feature quality materials for all day use at home and work. Procare braces provide advanced physican-recommended protection for a variety of orthopedic injuries. Search our catalogs below to find your favorite model.